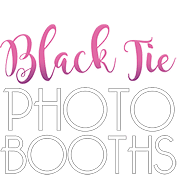 Pay $250 deposit to lock your photo booth in. Payment plans can be made avaliable. **Additional hours and options are available for an additional fee.